If you are coming from Adeline's Blog, you are on the right track. 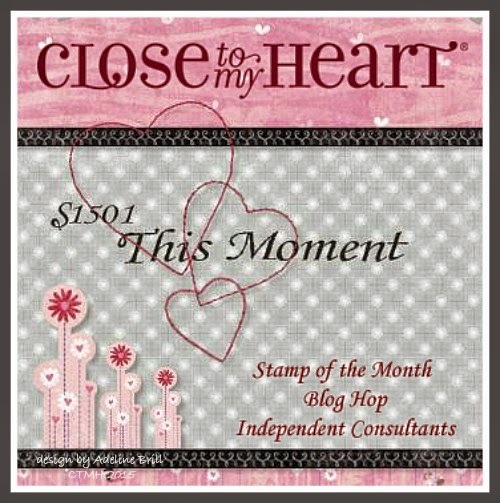 There are 60+ Close To My Heart Consultants showcasing the January Stamp of the Month, "This Moment". Isn't it fun?! Should you get lost along the way, please stop by Melinda's Blog to get back on track. I love hearts and all things associated with love. Love is what makes the world go around but we are sure missing more of it these days, aren't we? 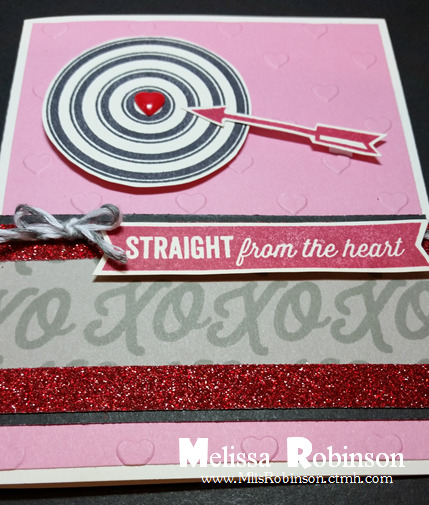 So...to put a little love in your heart, I decided to make this fun and colorful card. 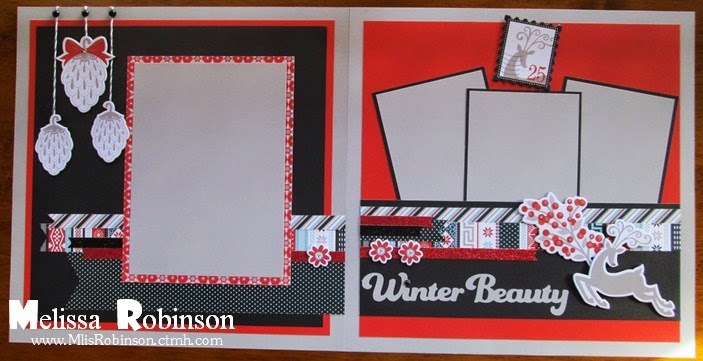 I just started building it, first deciding I was definitely going to incorporate the Heart Embossing Folder. The ease of producing such a fun texture, of high quality, is too fun! 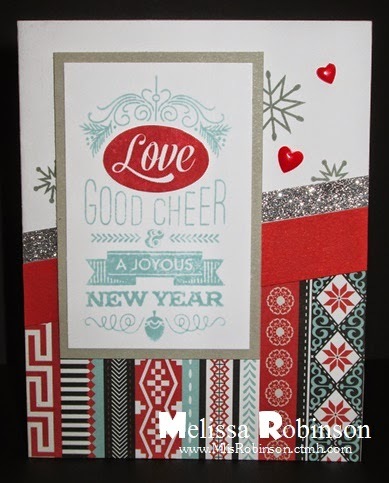 I added a Red Enamel Heart, Red Shimmer Trim (of course), Baker's Twin and did tone-on-tone stamping with Whisper. The sentiment is 3-D as are some of the goodies on it. 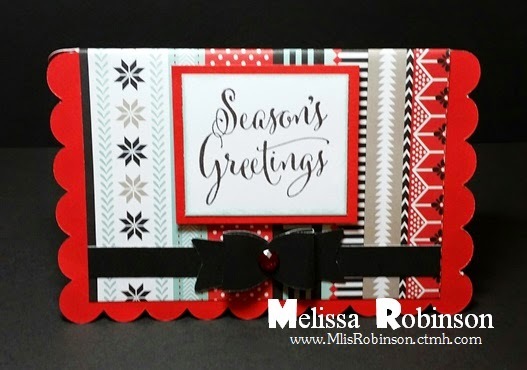 I hope you like it as much as I do and please feel free to leave a comment before heading over to Melinda's Blog to see what she has in store for you with this stamp set. Happy 2015 and all the best this new year! Have fun today, remembering to be thankful for all that you have and all that is yet to come, even despite any challenges that may arise during the course! 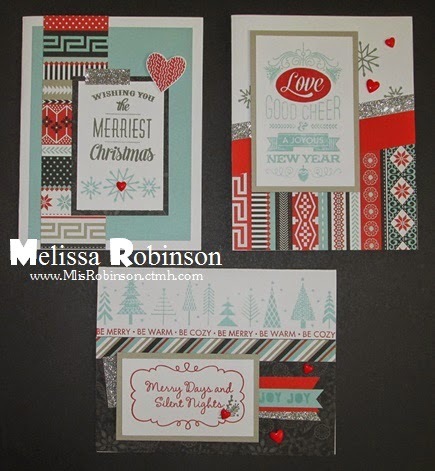 These are some of the fun Christmas cards I made this year using the Snowhaven Workshop on the Go Cardmaking Kit. There were super easy and fun to create; my perfect combination! 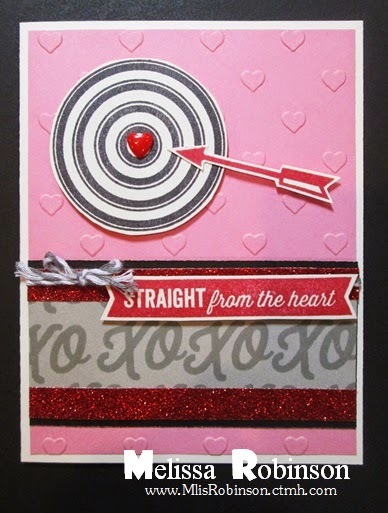 Did you know there is a card kit for Valentine's Day? There is! 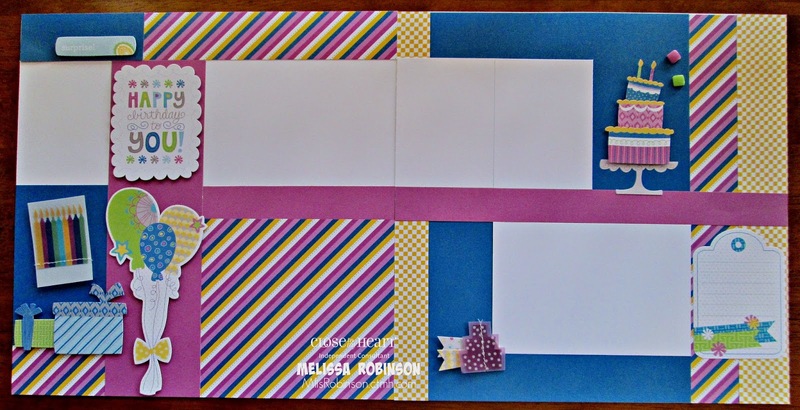 It's called Workshop on the Go Heartstrings Cardmaking Kit. You'll have to check it out. I'll be highlighting it as we head into 2015! 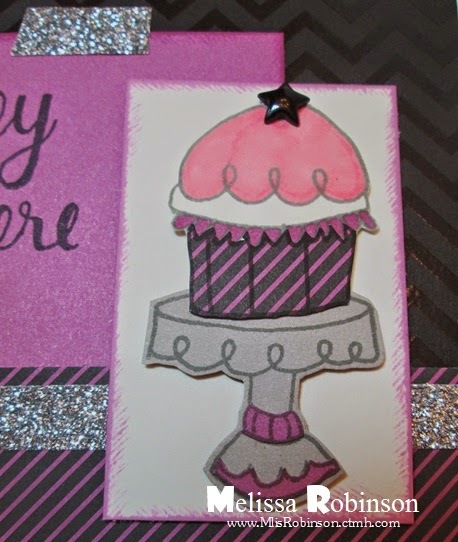 Love the look this card gives off by slanting the paper but it was super easy to do! Love it! And the Red Enamel Hearts...one of my faves! This card was fun, using the tree border at the top. 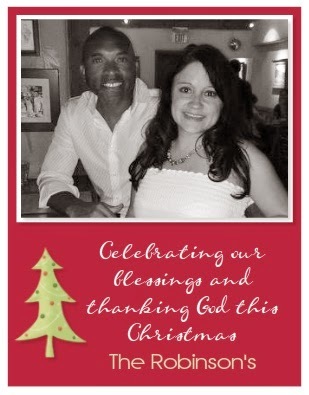 May you have merry days and not-so-silent nights (that makes for BORING - lol) this holiday season. I hope you are enjoying a wonderful evening wherever you are in this magnificent world. 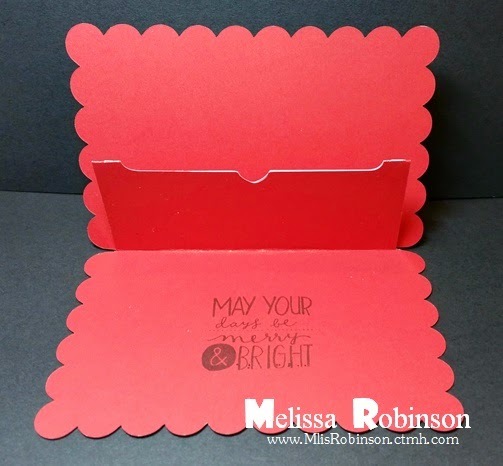 I had fun creating this gift card holder that was cut using the Artiste Cricut cartridge. A push of a few buttons and it was ready for me to decorate and assemble! Gotta love being able to give a gift card in a fun package! 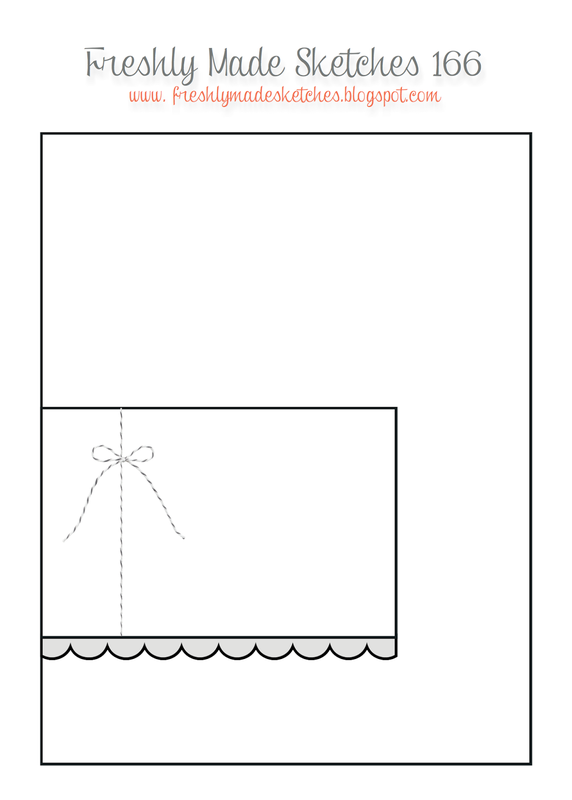 If you are still in need of a gift or two, consider a gift card and then make them a cute holder for it! I will be making more of these as occasions arise throughout the year. 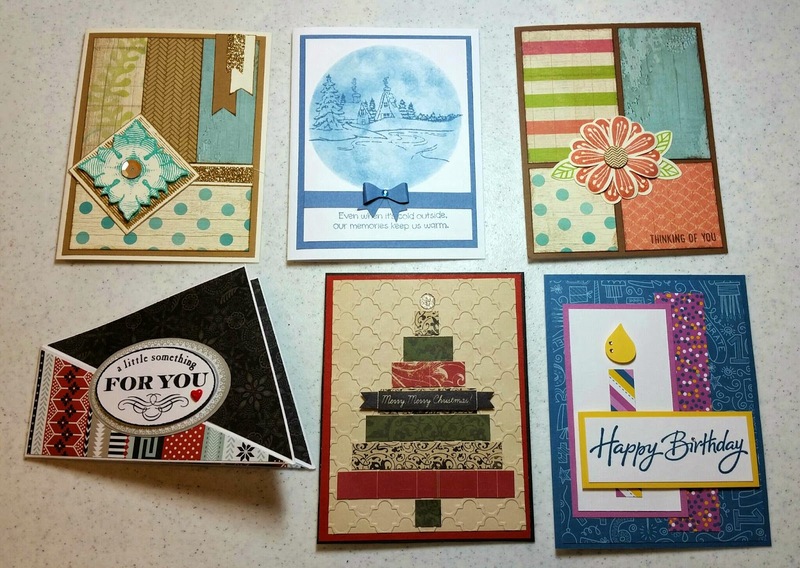 I used the Paper Fundamentals Basic Assortment as the base for the card. LOVE the Chevron pattern and it looks so classy in black. 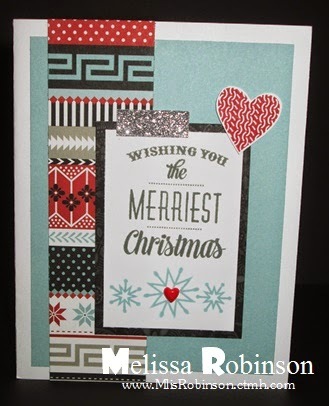 Of course, I tied in the Silver Shimmer Trim to give the card some shimmer. 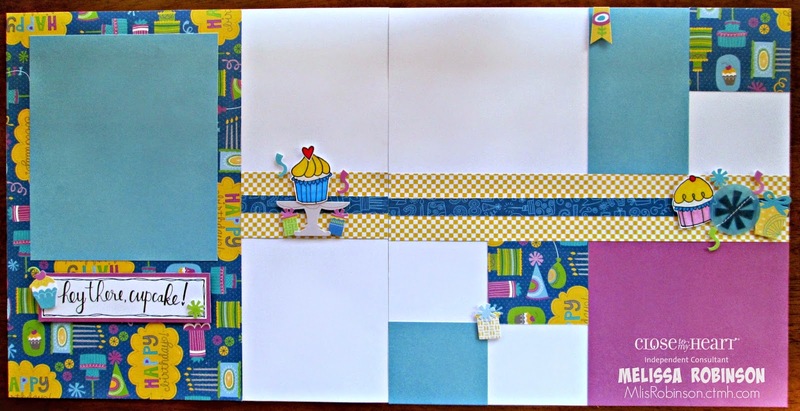 I paper pieced the cupcake holder, cutting it out of the striped pattern paper from the Scaredy Cat paper pack and glueing it to the image. I used a ShinHan Marker to color in the cupcake. Doesn't it look yummy?! I also did some paper piecing with Thistle cardstock on the stand and added a Black Enamel Star. (Another love of mine...the Enamel Embellishments. The black stars are offered exclusively to Consultants.) Did you know you can color the white Enamel embellishments with the ShinHan markers? You can! You can make them any color you want! The cupcake and stand all were popped. Gotta love that dimension that pulls them off the base a bit for added appeal. On Christmas countdown! Only three more days! Snowhaven Layouts - LOVE THEM! I taught this workshop to several ladies on Monday night and we had a GREAT time! I pre-cut the paper and Cricut cuts so they could enjoy assembling them. It was too fun! 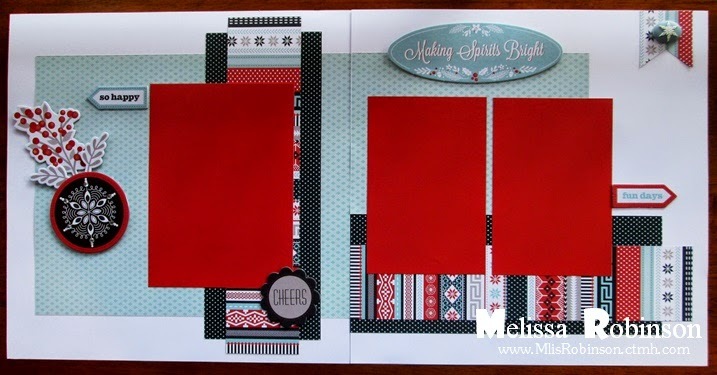 These layouts were created by my fabulous friend, Pamela Thorn. Gotta love the sharing that goes on! I can duplicate and give her credit for design. Thanks, Pamela! I LOVE THEM! There are complete details for participating, even long distance, by clicking HERE. I would love for you to join me! I have plenty of class offerings in mind for 2015! I LOVE giving (and receiving) gifts; no matter what they are. It is something I have always enjoyed. I hold my Mom responsible since she is the same. The only thing that is bad about it...I tend to over analyze and think too much...because I want it to be special! My friend and downline, Xellina, had a crop at her house this past Saturday. (I LOVE being back around my scrappin' friends!) She offered a gift exchange and there will be few (if any) times that I would choose not to participate. I altered several things... I got the canister at Big Lots. I just used some Washi Tape to wrap around the rim and then adhered a retired silver flower. The chalkboard area was already provided, with a piece of chalk! I filled it with chocolate chip cookies. For the bag, I just took a silver bag, used a vinyl cut that was too big for another project and placed it on the bag. A couple of pieces of Washi Tape and Red Shimmer Trim and tada; a gift bag was born! The photo of the frame just doesn't do it justice. I sure wish I had taken time to take a better photo of all of these creations. 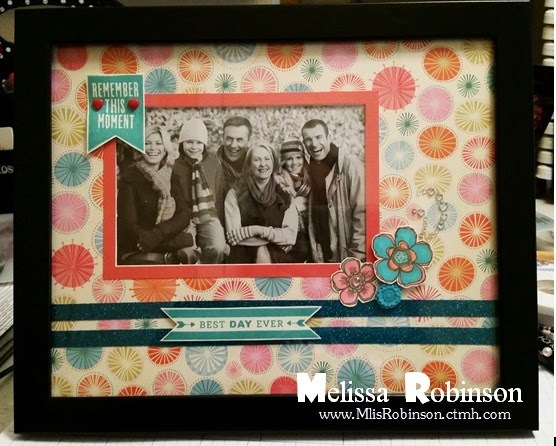 It was a frame I bought at Big Lots. 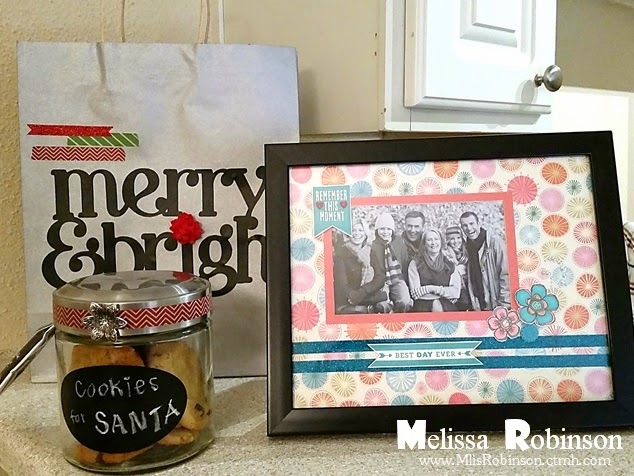 I cut a photo opening in the matte, just like was done in the original frame, and decorated it up with Hopscotch, some fun stamp images and a little bling. It really came out nice! It seems like the person who ended up with it was pleased so I was happy. I still have some other gifts to create before the holidays are over. 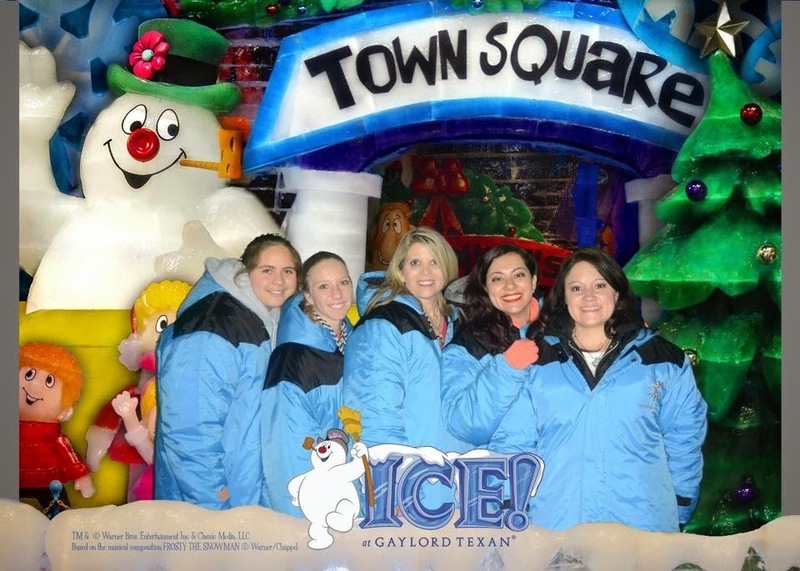 We had the fun opportunity for a photo op where we were edited into the background. I can't wait to get it put on a page/layout. It will be fun scrappin' all these pictures. Starting here, until I tell you otherwise, EVERYTHING in the sceneries was carved out of ICE! It was 9 degrees in the tent where all the fun was found. I had dressed in winter clothing - coat, hat, gloves, etc. but we were still provided with a parka and it was much needed! I was in awe at all the fabulous creations and detail in everything. I don't think, even in seeing it, that I really could comprehend that it was all ice and nothing else. And this...a HUMONGOUS nativity scene! It spread across the entire area that I was only able to get a photo of these images. It was absolutely amazing and beautiful! This Christmas tree is not out of ice. LOL It's a gorgeous tree that was in the main area of the Gaylord Hotel. Isn't it gorgeous?! Welcome to our Blog Hop where we are featuring "Irresistible Texture" for our technique this month! So how do we get irresistible texture? By using our fabulous embossing folders, of course! 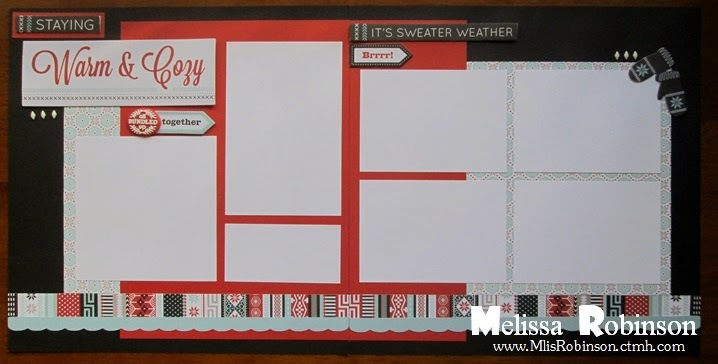 Close To My Heart has several patterns to choose from, fitting 5" x 7" sheets of paper. The folders are high-quality and give a great impression, with ease. If you are coming from Michelle's Blog, you are on the right track. Should you get lost along the way, please visit Sheila's Blog for a complete list of participants. 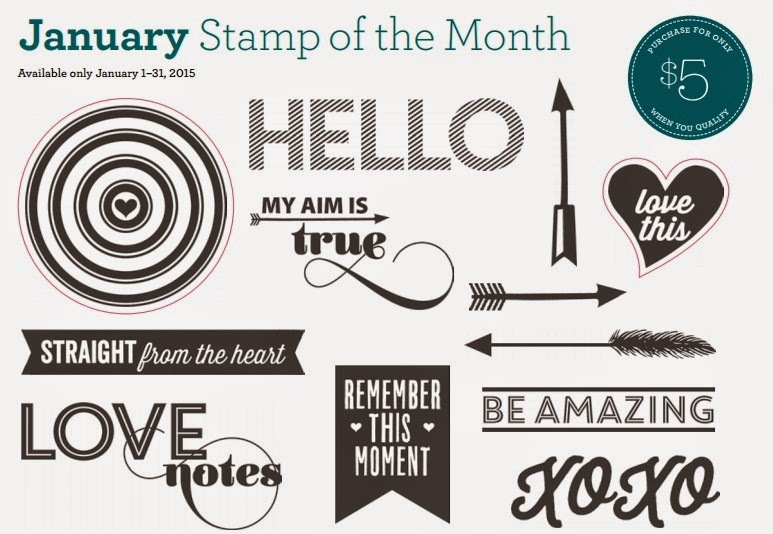 I am showcasing the Heart Embossing Folder which is a new folder recently released on December 1st in the Seasonal Expressions. I love hearts so this totally caught my attention. I was inspired by this sketch found on Freshly Made Sketches. Thanks you for visiting. Comments are always welcome and then keep moving through the hop to see the other fabulous creations! 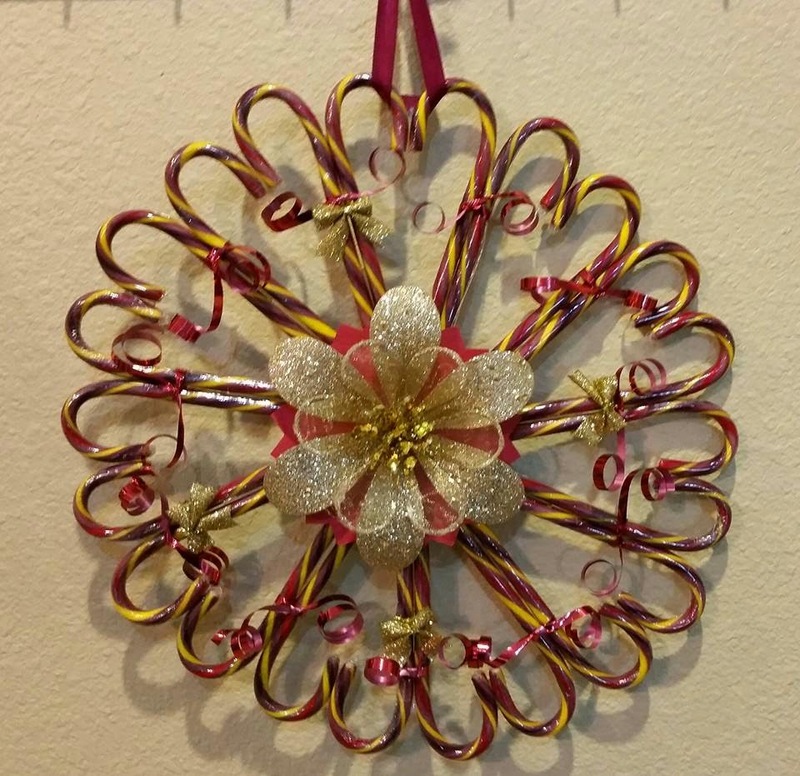 Head on over to Catherine's Blog to see her fun creation! I had seen them on Pinterest but am always better to try out new patterns with others. I don't know why but I guess I need that support system just in case I can't follow directions well? LOL It was fun to see the various creations that resulted from the different colored candy canes. 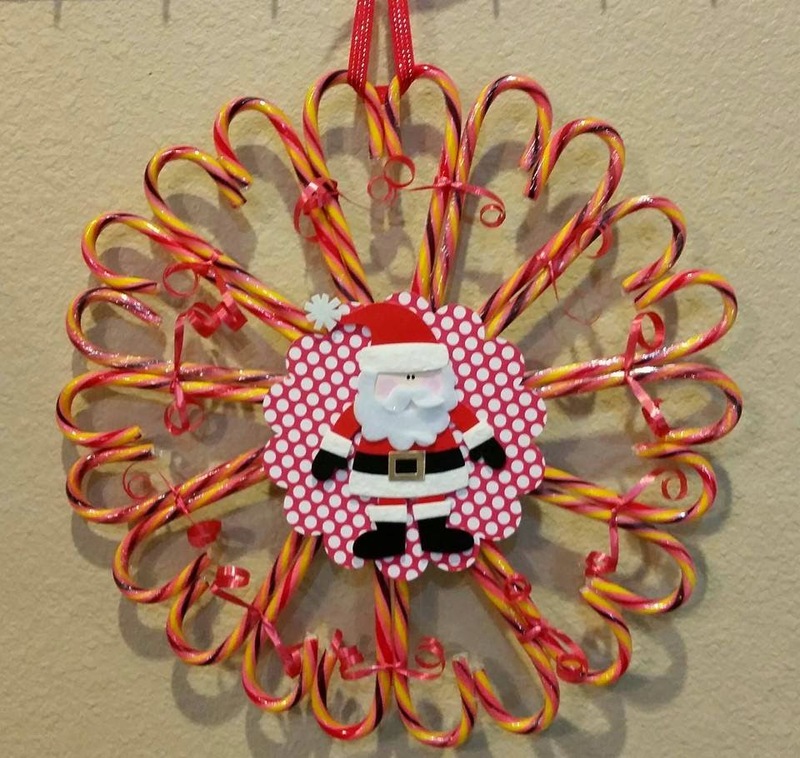 They were totally fun and easy to make with a lot of hot glue! And it never fails...a few burns on your fingers...but totally worth it. 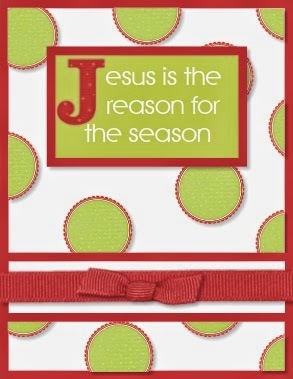 I attended one of my downline's (Debi) workshop on Monday evening where I walked away with these fun cards! Aren't they cute?! I just had to share! Close To My Heart's Totes To Go ARE HERE!